Egypt is currently at the forefront of establishing stronger bilateral relations with its African partner. 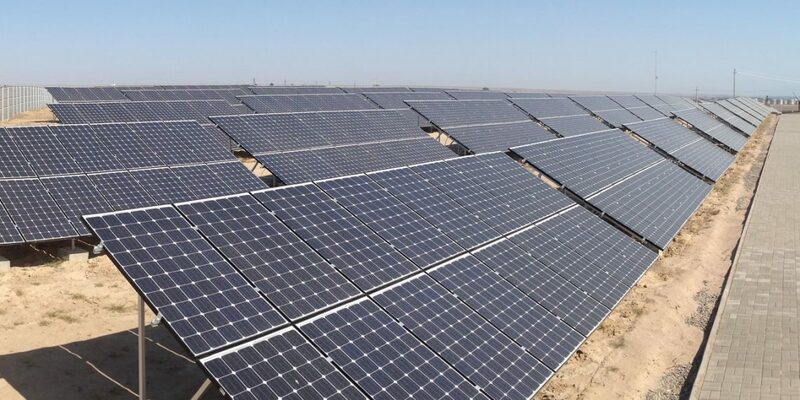 The transcontinental party, in partnership with the Government of Uganda, will implement a 4MW solar power project that is geared at improving the country’s renewable energy performance. Renewable energy has been touted as a reliable source of power for African nations, and a vehicle to drive economic growth. European countries have imbibed the idea as well to enjoy the benefits accrued to it. Under the grant agreed upon by the two parties, Egypt has provided the necessary equipment and engineering services while Uganda has provided the 7.5-hectare land upon which the project will be implemented. The latter will also cater to the logistics of the project in terms of taxes and shipping cost from Mombasa, Kenya. The project will be Uganda’s third largest power station. 95% of Uganda’s population use traditional solid fuels for domestic activities like cooking and heating. Despite the country being rich in renewable energy sources, a good proportion is still unexploited. This has limited the country’s energy production and expansion of the industrialization sector. Financial risks have been one of the barriers to major exploitation of such regions to support diverse sectors.